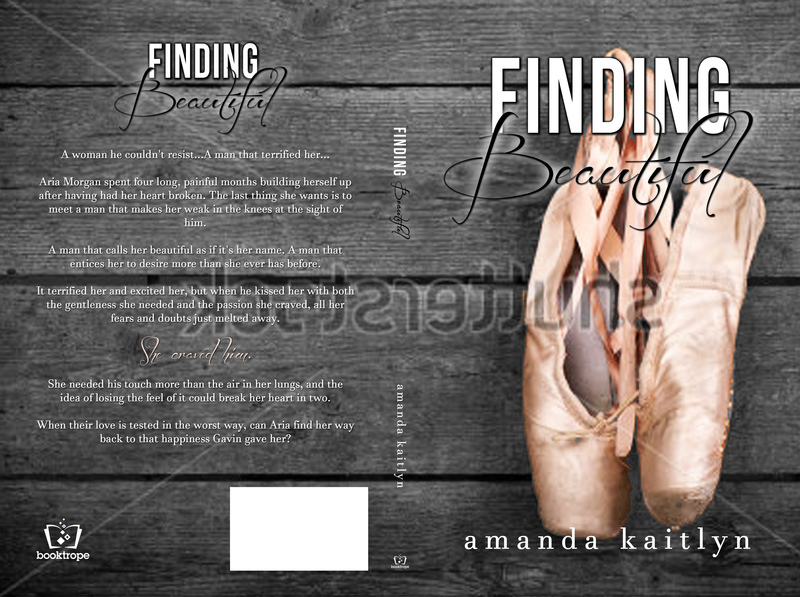 Published by Booktrope and Amanda Kaitlyn, Finding Beautiful is the first book in a series filled with raw emotion, love in even the most hopeless of times, and finding one's way again in life. Set in the bustling city of wind, Chicago, this is a story of finding love again and about taking a chance even when fear may threaten to hold you back. Aria Georgia Morgan is a ballet dancer that fell in love a little too young as she worked toward her dream of being a professional ballet dancer. The boy she had set her sights on seemed to be perfect. "He wasn't staring, now the way some boys would look at me with only one thing in mind. He just looked at me. 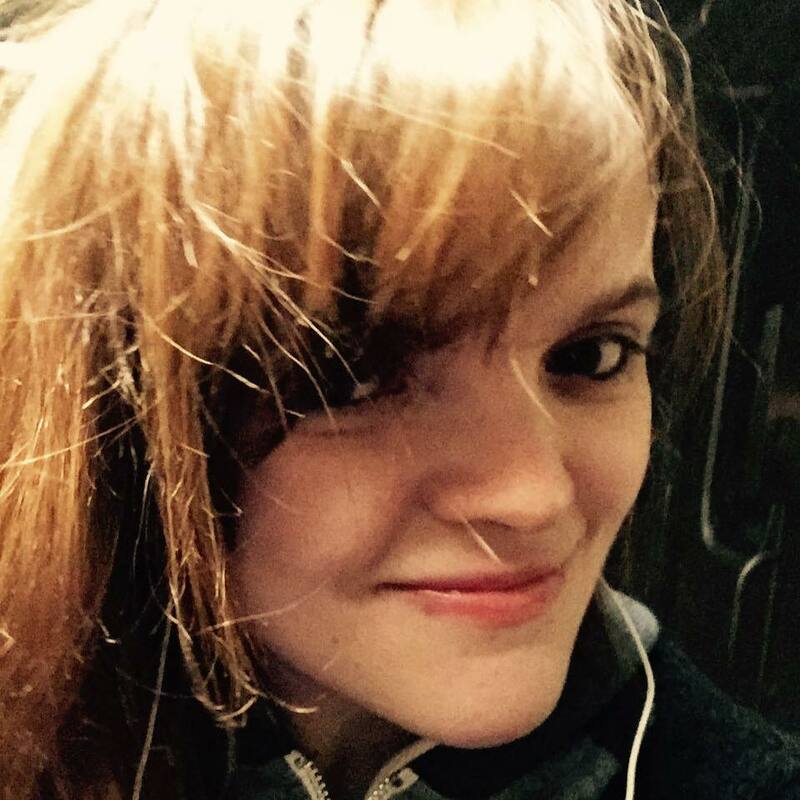 As if in curiosity"
One thing Aria learned early on was that Bryce wasn't what he seemed. Two years later on down the road, Aria had learned the hard way that she had said yes to a monster. Hurt beyond repair and looking forward to dancing again, the last thing she is looking for is a mysterious man that entices her to believe in love again. Her heart tells her one thing while her head knows better. But when Gavin Thomas calls her beautiful as if it's her name, she feels herself falling yet again. This time, she hopes it's right. "I'm going to give you the world, Beautiful. This is only the beginning"